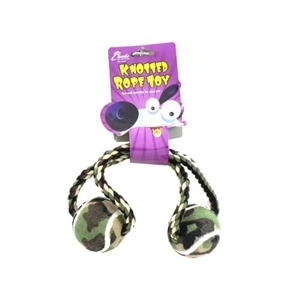 Perfect for a game of fetch or tug-of-war, this durable toy is perfect for active dogs. Always supervise dogs when playing with toys. Inspect for wear regularly and dispose of this toy when necessary.